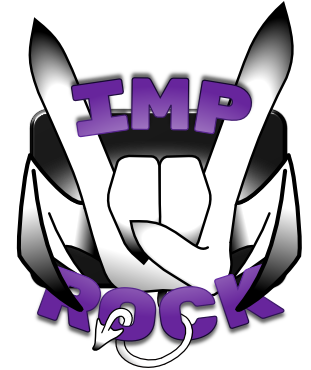 Imp Rock aims to improve the processes of development with game technologies. We want to help automate your tedious manual tasks. Imp Rock wants to make your job easier.